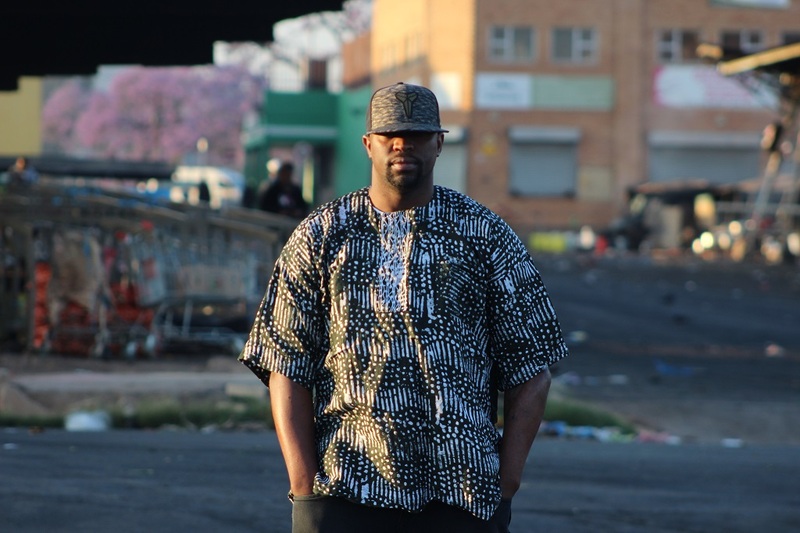 Last week Beatmochini released a new documentary that focuses into the life of one of Africa’s best versatile producers. Beatmochini’s sound has brought you hit songs such as ‘Mahambayedwa/Motsipe’, ‘Money’, ‘Denneboom’, ‘Coffee’. In this episode 1, we get to meet the man behind the music, or as its simply put “MEET THE HUMAN”, who introduces himself, his sound and even breaks down info about sounds of the album.